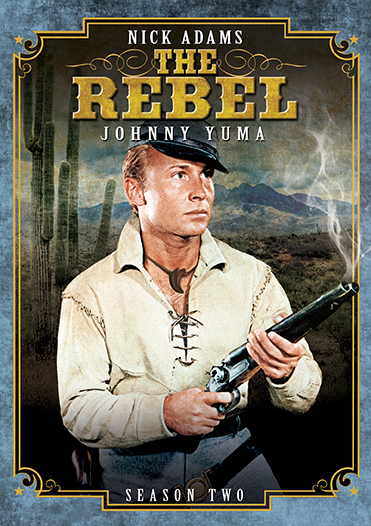 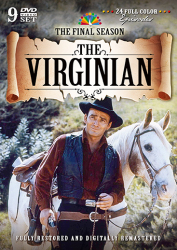 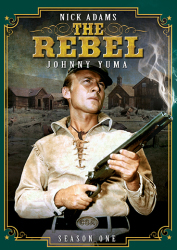 Johnny Yuma saddles up for 40 more thrilling adventures in The Rebel: Season 2! 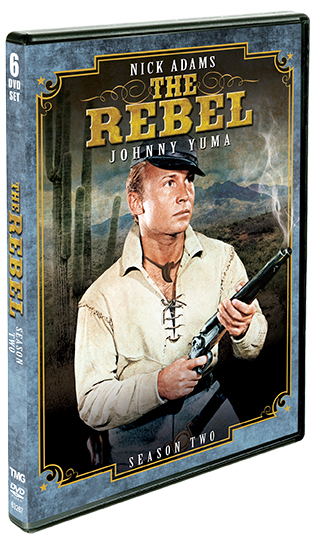 Finally available in a fully authorized, rip-roaring collection, The Rebel rides into your living room on DVD! 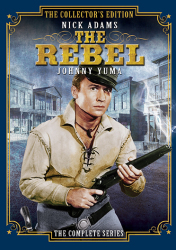 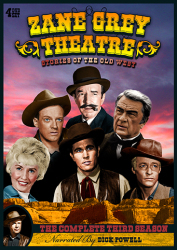 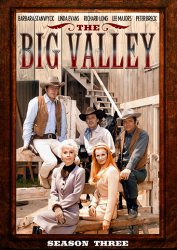 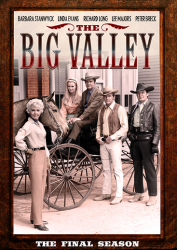 Featuring the legendary theme song, this officially authorized collection of The Rebel's second and final season is a true treat for Western fans both young and old.